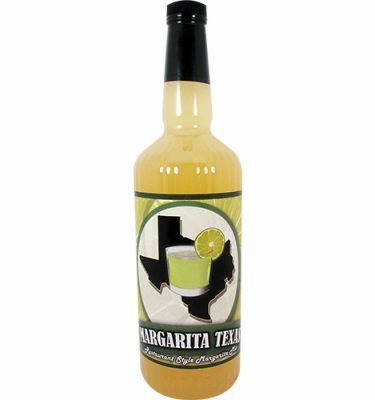 It should be no surprise that great margaritas come out of the Dallas area. 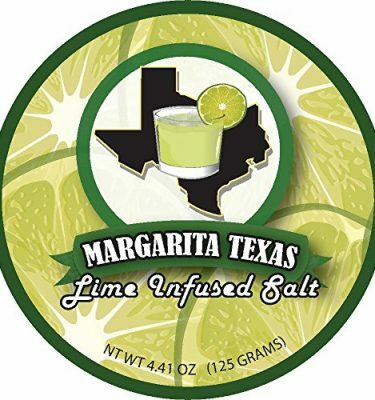 The city is the birthplace of the margarita machine which was invented in Dallas on May 11, 1971 by restaurateur Mariano Martinez. 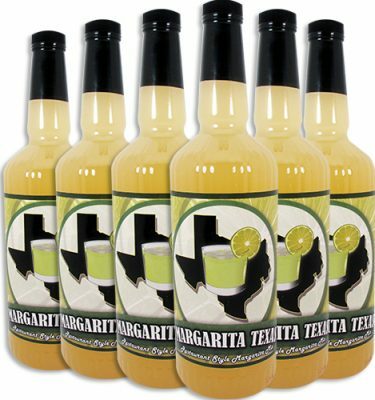 In addition to the historical aspect, every year the Dallas Margarita Meltdown takes place in the city where restaurants and bars compete for title of best margarita. 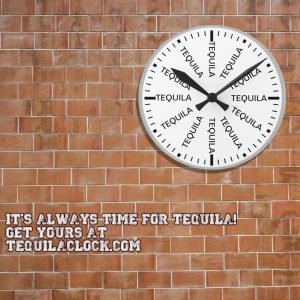 Whether you want to have a drink after work or for dinner with friends, there are endless places to find a delicious cocktail throughout the sprawling metroplex. 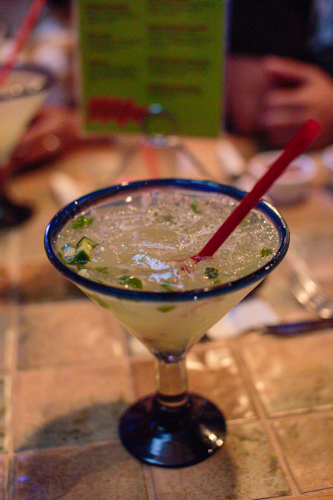 Let’s take a look at some of the best margaritas in Dallas. 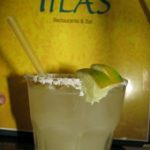 Blue Mesa Grill – 7700 W. Northwest Highway, Dallas, TX 75225 – Their signature drink is the fitting Classic Blue Margarita. 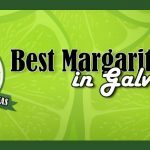 Gloria’s Latin Cuisine – 3715 Greenville Ave, Dallas, TX 75206 – Creative margaritas like the spicy pineapple and spicy cucumber make this one of the top margarita spots in the area. Joe T. Garcia’s – 2210 N Commerce St, Fort Worth, TX 76164 – Widely popular destination by locals and people visiting the area from out of town. 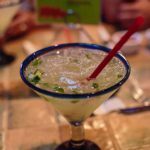 Matt’s El Rancho Martinez – 1904 Skillman St, Dallas, TX 75206 – Fresh lime juice margaritas make this restaurant a crowd favorite. Mattito’s – 3102 Oak Lawn Ave. Ste 144, Dallas, TX 75219 – Their blue Rumba Rita is the drink they are most known for that keeps people coming back. 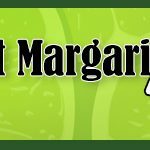 Mi Cocina – 6332 La Vista Dr, Dallas, TX 75214 – Hop aboard the Mambo Taxi, a swirled blend of frozen margarita and sangria. 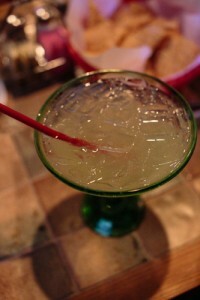 What restaurant in the Dallas area do you find yourself visiting the most for margaritas? 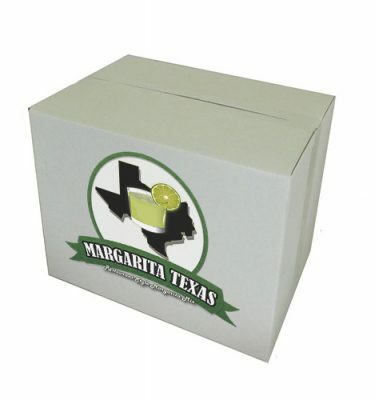 Let us know in the comments below which margarita in Dallas that you think serves the best. We are always looking for places to enjoy one when in the area. 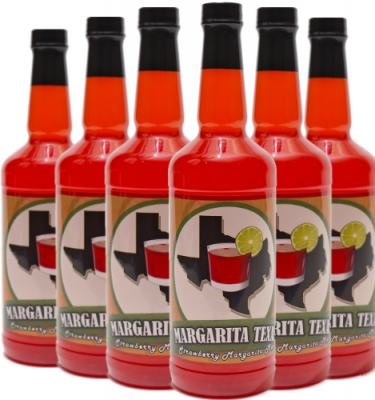 Throughout the years, we have tasted margaritas throughout Dallas and other cities in Texas. To find out which destinations we have visited in the Lone Star State, check out our alphabetical listing of reviews or our interactive map. Where will we visit next? Join our email list today and you will also ….